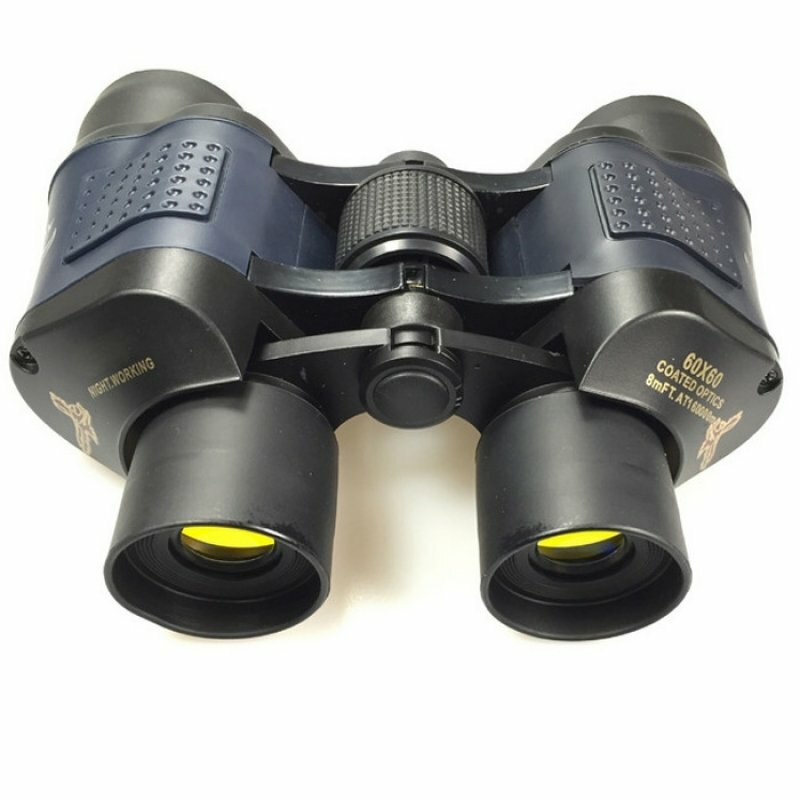 Try our 60X60 HD 3000M Observation Night Vision Optical Green Film Binoculars when you are packing for your next outdoor adventure! 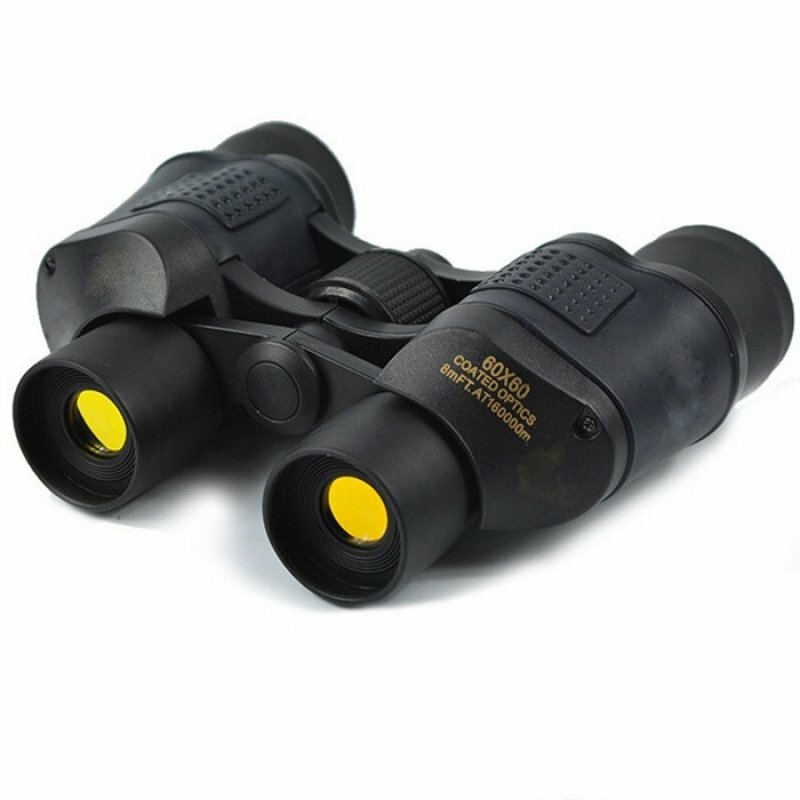 It enables you to observe objects 10 times closer with the 16X magnification lens. 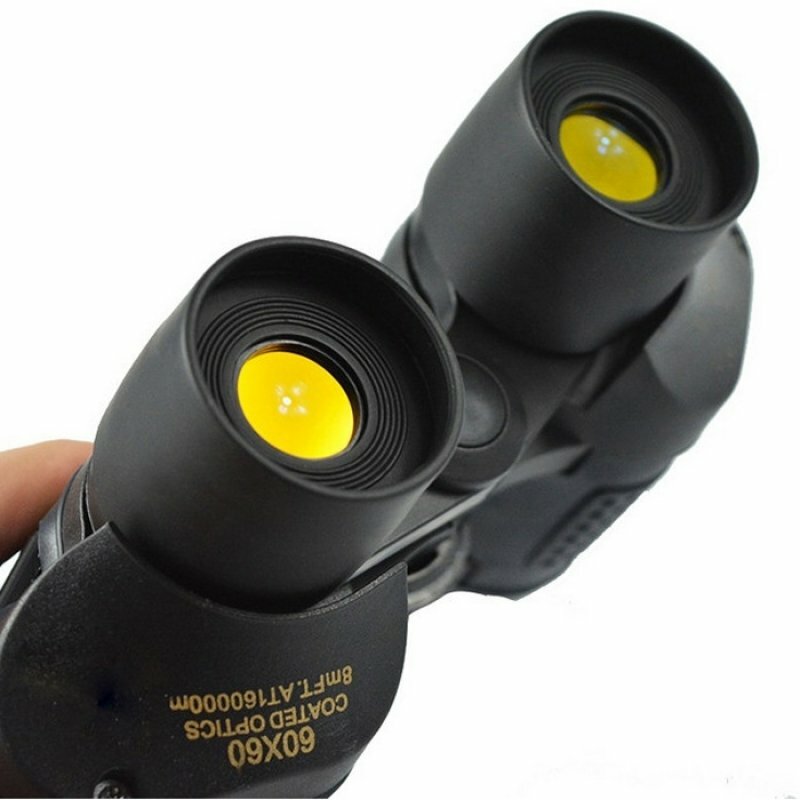 50mm diameter objective lens covers a a wider angle for a broader view while green coating on the optics delivers high contrast and bright images. Moreover, tethered lens cover adds more convenience. With the included neck strap, it is easy to carry. Don′t hesitate to buy now! 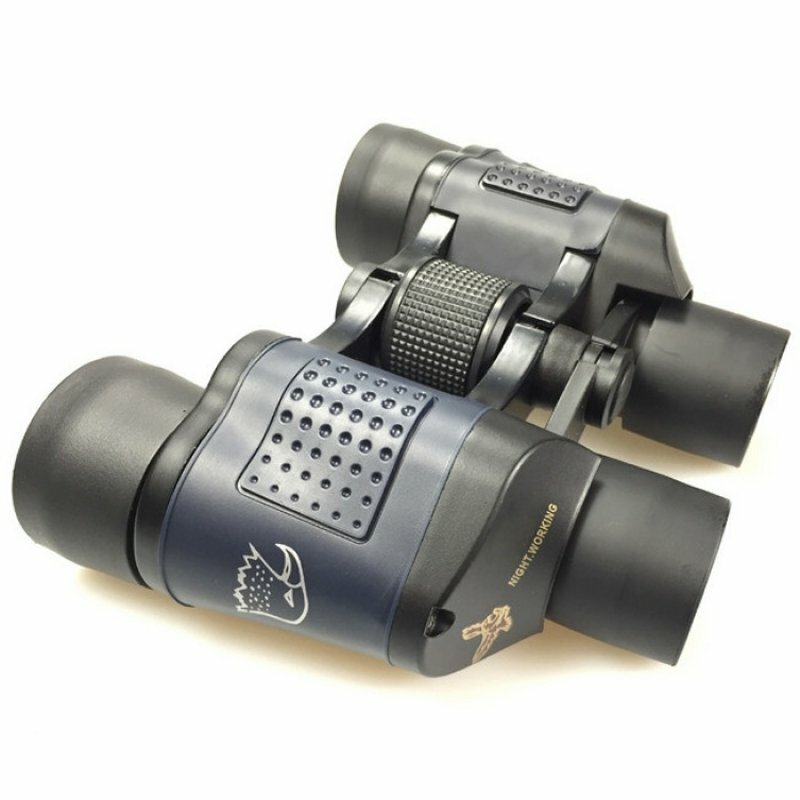 Dear customers, the telescope itself does not have a night vision function, and it needs to be used together with a night vision device to achieve a clear night vision effect. Perfect for uses during outdoor adventures, concerts, sporting events, etc.